Check out our latest feature. On-line pedigree searches ! 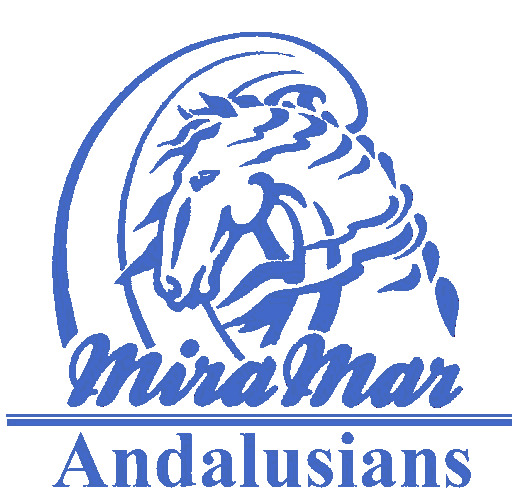 Mira Mar Andalusians are proud to present the Andalusian Pedigree Programme. It has been developed over several years using the latest in Web Database programming. 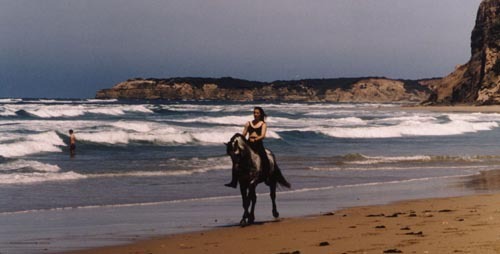 Mira Mar Andalusians, Australia's leading breeders of Andalusian Performance Horses. Our thanks to the AHAA for permission to use the official studbook.